Jeffrey S. Cohen recently joined FMBK in the Probate & Trust Litigation Department. Mr. Cohen has an extensive background over his two decades of experience in the practice of probate law. Probate Law consists of many different sub-categories, including Probate Administration (Decedent’s Estates), Conservatorship, Guardianship, Will & Trust Contests, Probate Litigation, Estate Planning (Wills & Trusts, Powers of Attorney, Deeds, etc. ), and various Elder Law and Mental Health issues. Mr. Cohen’s approach is simple and refreshing. He is a straight-forward attorney, and his unique style has him explain exactly what he thinks of your situation, good or bad. The phrase “Counselor at Law” is not lost on Mr. Cohen, as he personally believes that his job as counsel is to personally guide the client through the maze and potential pitfalls of the legal process, all the while always explaining and doing what is right for the client first. His motto is to provide “effective and efficient personal service.” If it does not make sense to litigate, financially or otherwise, then he will so advise. While Mr. Cohen has found that most cases settle during the mediation (conflict resolution) process, however, should a protracted legal battle become necessary, Mr. Cohen has the skills, experience, and fortitude to see it through. 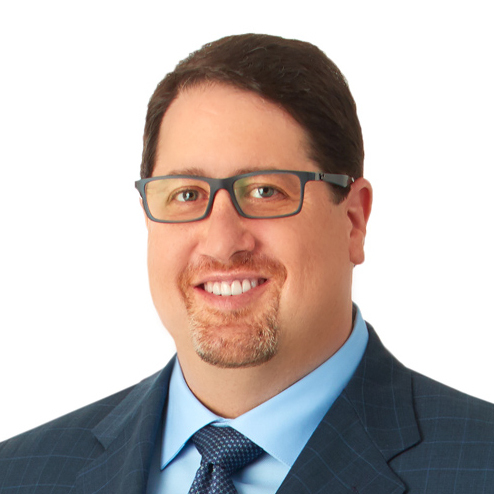 Mr. Cohen graduated from the evening program at Southwestern Law School in 1999, earning academic honors while working full time as a probate law clerk in a small probate and family law firm. After nine years working as both a law clerk then attorney, Mr. Cohen decided to establish his own private practice of law in early 2001 focusing exclusively on probate matters. Mr. Cohen successfully maintained “The Law Offices of Jeffrey S. Cohen” through April of 2017, when he closed his own firm and joined the team at FMBK. In addition, Mr. Cohen serves as a court-appointed attorney as part of the Los Angeles Superior Court’s Probate Volunteer Panel (PVP) program. “PVP Attorneys,” as they are known, are often appointed to represent persons who typically are subject to conservatorship, such as the elderly and infirm, as the court will protect their rights by appointing a private attorney to advocate on their behalf. Mr. Cohen has been interviewed many times by the mainstream media regarding probate issues in numerous high profile cases.